Direct from Bosque del Apache National Wildlife Refuge, Rick and Juan talk about how to get the most out of a workshop, bad workshop etiquette, and they do another “Stump the Pros” segment with the workshop participants. talk about filters both the kind you put on your lenses and the filters and plugins we use in the digital darkroom. Also Rick interviews a bunch of people at this years PhotoPlus event in New York City. Make sure to check the shownotes at the bottom of this post for links to all the websites. The DPE podcast is sponsored by the awesome folks at BorrowLenses. 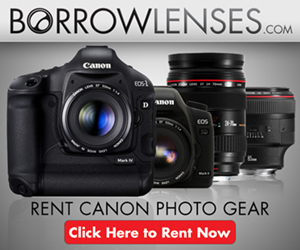 The folks at BorrowLenses have a HUGE inventory of camera and video equipment for rent; including everything from Canon and Nikon, plus Sony, Olympus, Pentax, Leica, Panasonic. Renting equipment is perfect for trying a piece of equipment before you buy! This is Episode number 68 of the Digital Photo Experience Podcast with Rick Sammon & Juan Pons.